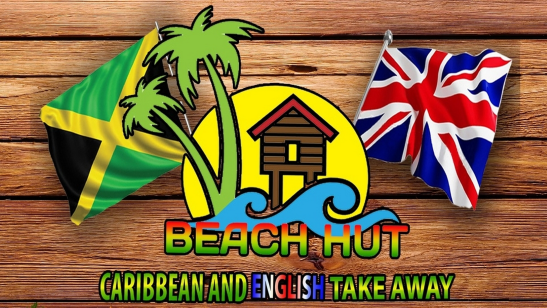 *Beach Hut Caribbean / Heckmondwicke / WF16 0JY* takeaway menu and online ordering page. Browse the latest menu to find the food you like. Food is freshly prepared & delivered to your door step or ready for pick-up at the restaurant. Food Allergy & Intolerance described within this menu may contain nuts, derivatives of nuts or other allergens.